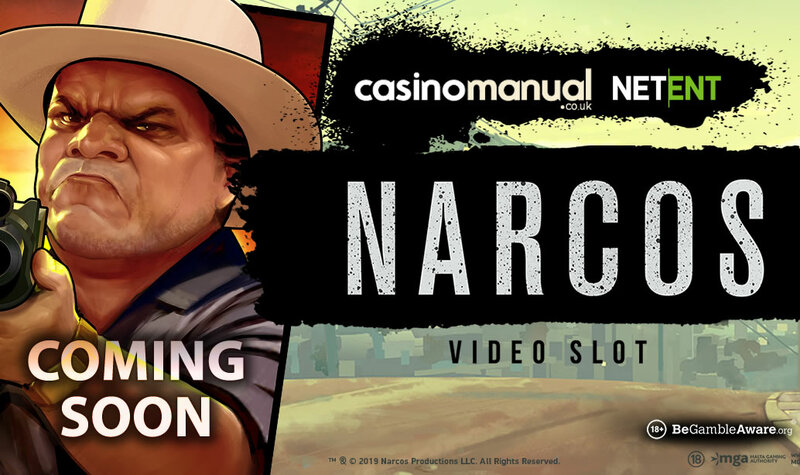 One item of news that really caught our interest at last year’s International Casino Expo was that there was a video slot version of the hit Netflix show Narcos in the pipeline and now NetEnt has released a preview showing us what we can expect when it launches next month. Based on the life and extraordinary times of the Colombian drug baron Pablo Escobar, Narcos will be a 5 reel, 243 ways to win video slot. Set in the late 1980s, the design here is done comic book style and takes you to the mean streets of Columbia. We can expect plenty of features when the game hits the online casino shelves if the preview is anything to go by, starting with the Walking Wilds feature. These become active every time a winning wild hits, shifting 1 reel to the left with each successive spin until they drop off reel 1. There’s also the Drive-By Feature which can trigger at random on spin. A car pulls up behind the reels and a gunman fires at the reels. Higher value symbols that are hit then turn into Walking Wilds. There are also 2 triggered bonus rounds. The first of them, the Locked Up feature, looks a little unusual. Activated by hitting 3 of the Escobar Locked Up Poster symbol on the same row, you’ll then receive an instant win prize. A series of streak spins then follows with each Locked Up poster that lands awarding another cash prize. Hope to see the Golden Briefcase as this can increase the instant win cash prizes or give them a 2x or 3x multiplier boost. We’re on more familiar turf with the second feature which is a classic Free Spins feature. On offer are 10 free spins where a shootout between cartel members and the DEA officials can turn high value symbols into Walking Wilds. NetEnt will also be releasing Dead or Alive II later this month (24th) – this heavily anticipated sequel will offer payouts of up to 111,111.11 times your bet in the feature! 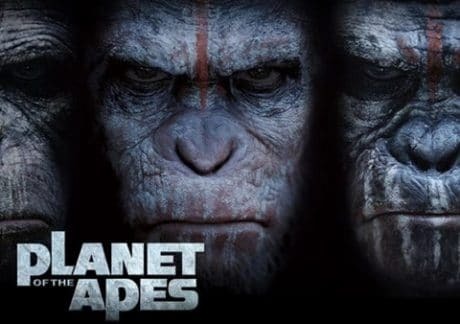 Other NetEnt games I recommend include Gonzo’s Quest, Vikings, Planet of the Apes and Jumanji. You can get up to 200 exclusive free spins on any NetEnt video slot at NetBet Casino. Make your first deposit with code EXCLUSIVE1 to get a 100% bonus up to £200 as well as 25 NetEnt free spins. On your second and third deposits, use codes EXCLUSIVE2 and EXCLUSIVE3 to get 75 and 100 NetEnt free spins respectively.